Royal Family Productions, a non-profit theatre company known for its innovative productions and development of new original work, presented a benefit staging of an original series of monologues entitled Women on Fire: Stories from the Frontlines, written, curated, and directed by Royal Family artistic director Chris Henry that was highly successful. 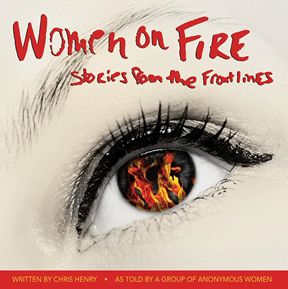 These stories were told to her by a group of anonymous women. 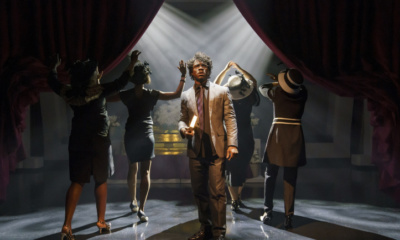 The success of the one-night only event has spurred Royal Family to extend the show from May 11-21 at the Royal Family Performing Arts Space (145 West 46th Street, 3rd Floor). 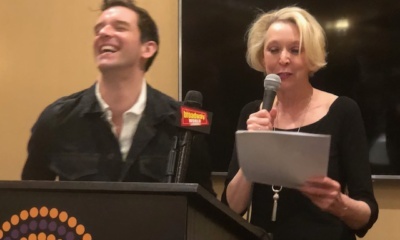 The rotating cast will include Tony Award Nominee Kathleen Chalfant (Broadway: Angels In America, M. Butterfly), Blair Baker (Broadway: The Humans), Maddie Corman (Broadway: Picnic. 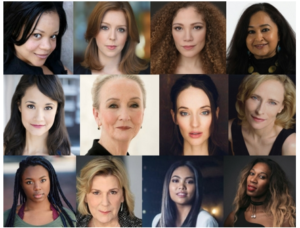 TV: “When We Rise,” “Younger.”), Elizabeth A. Davis (Broadway: Once, Tony Nomination), Simone Harrison (RFP: Love/ Sick), Evelyn Howe, Cynthia Mace (RFP: Safe Home, Angels in America at Mark Taper Forum), Gargi Mukherjee (Film: Its Free), Kira Player, Laila Robins (TV:” Homeland,” ”Deception” Broadway: Heartbreak House), Lianah Sta. Ana (Broadway: Miss Saigon), and Tony Award Nominee Mary Testa (Broadway: On the Town, Wicked, Xanadu). The all-female cast will be complemented with a modern dance element choreographed by Lorna Ventura. Royal Family stablished in 2007, mission is to galvanize the Times Square community by cultivating raw talent, collaborating with seasoned artists, and inspiring audiences with a diversity of lion-hearted theatre. To us, everyone in the theatre community is not only royalty, but family. 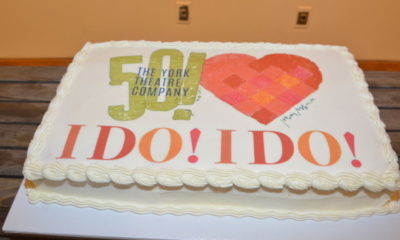 Our programs and productions lift artists at all stages of their careers. We don’t want to tell just any story: we want to best serve artists in telling their own stories. In today’s political and social climate, it is also more important than ever to celebrate all voices—especially those underrepresented in the traditional theatre space. 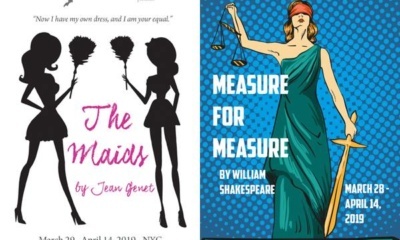 At Royal Family, we celebrate the work of female artists, playwrights of color, works with LGBTQIA themes, and artists of all ages and body types. Royal Family is led by Artistic Director Chris Henry. Over the past ten seasons, Henry has produced over 550 performances, created 1,900 employment opportunities for artists, been twice nominated for the Zelda Fichlander award from the Stage Directors and Choreographers Society, and won the New England Theater Conference Regional Directors Award. Jessica Wu is Associate Artistic Director of Royal Family Production.